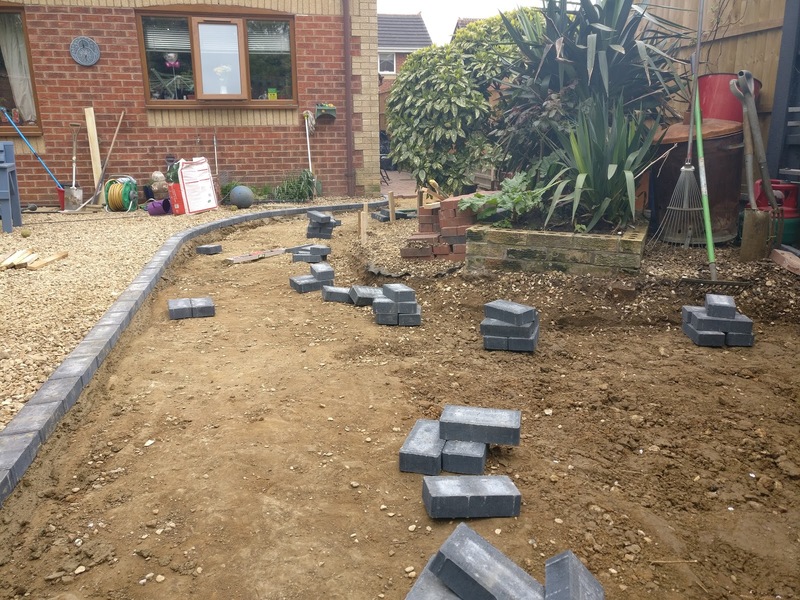 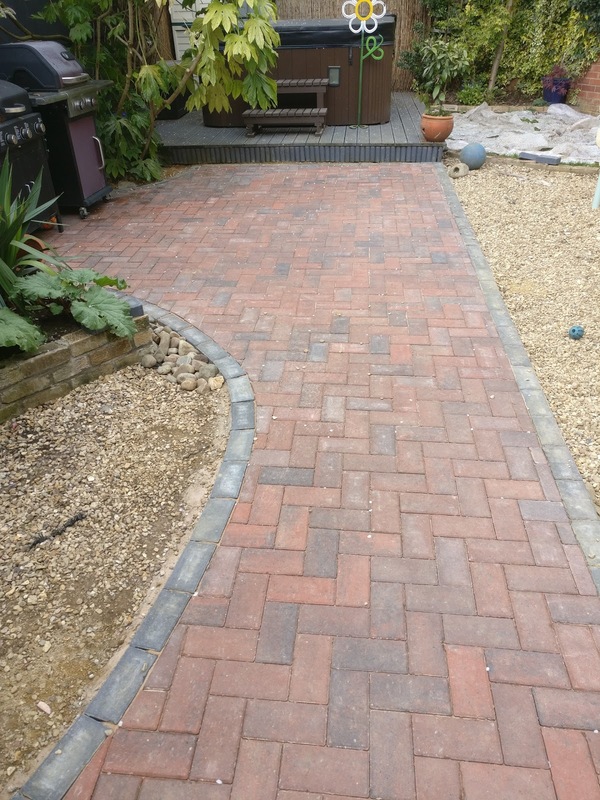 We created a winding block paved pathway for a customer in Sleaford. 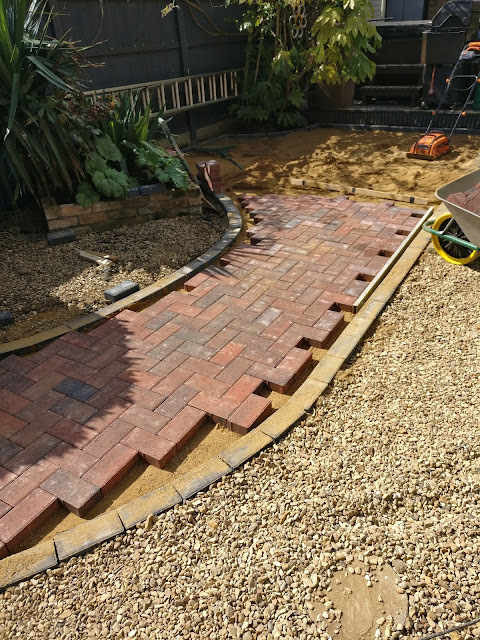 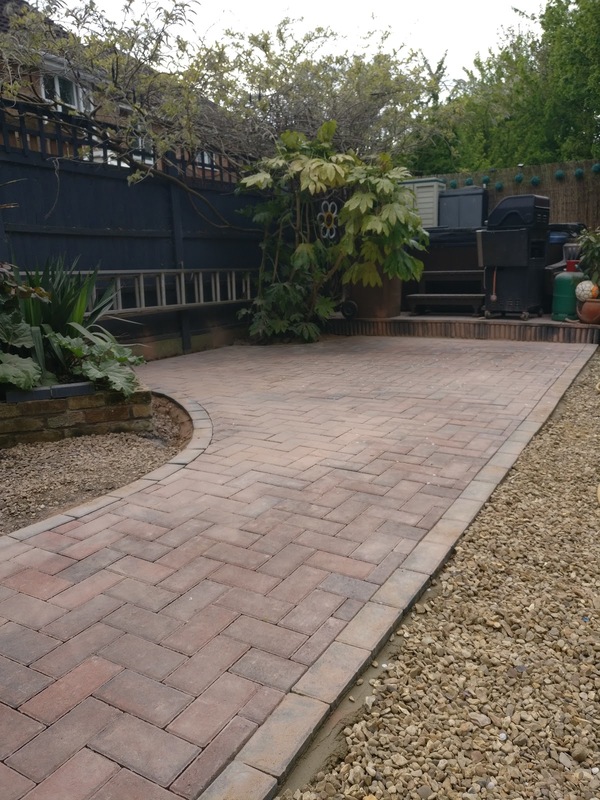 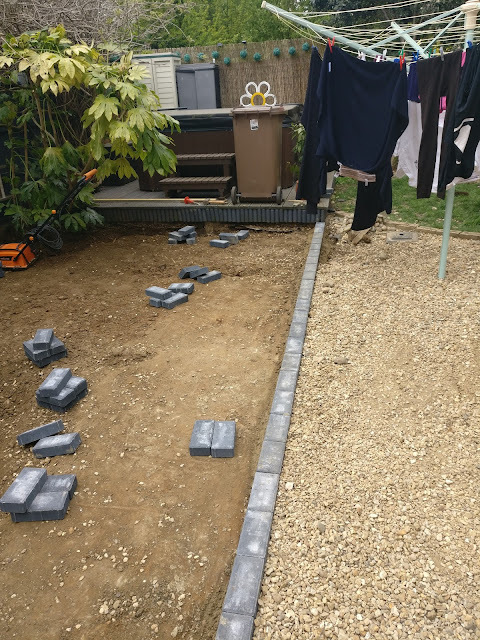 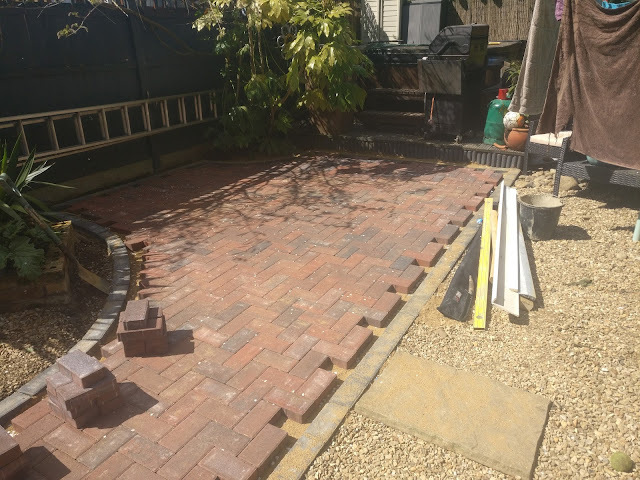 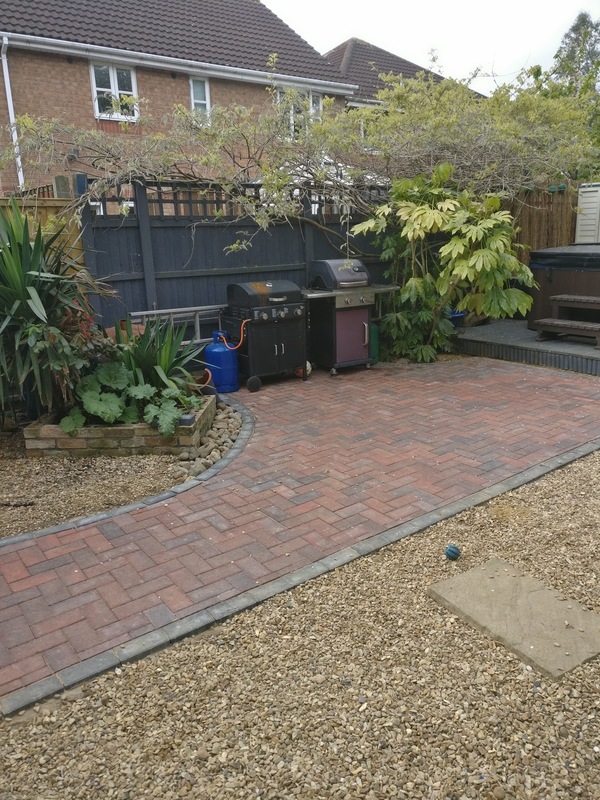 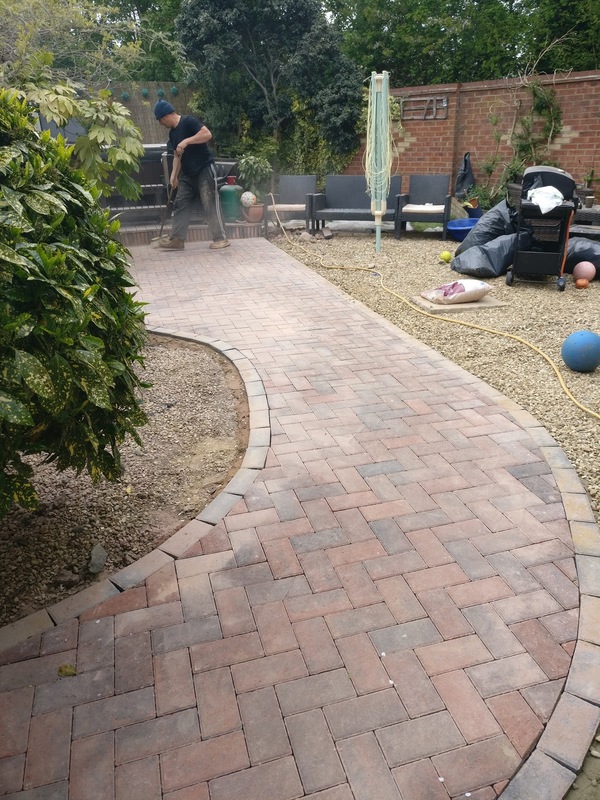 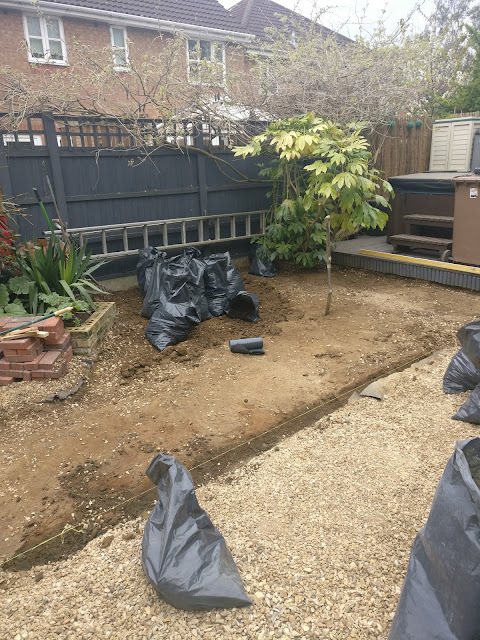 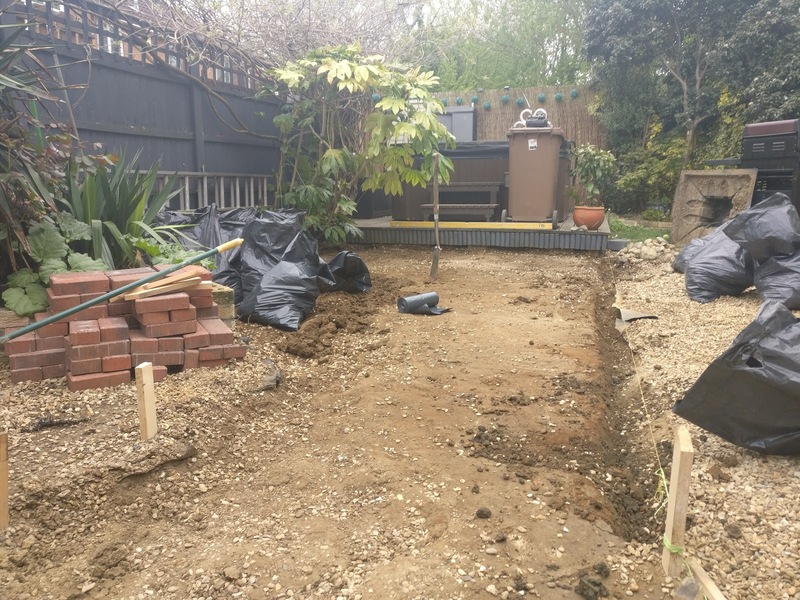 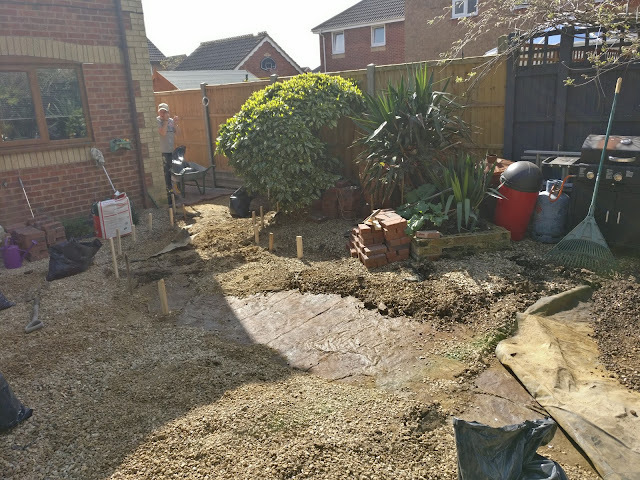 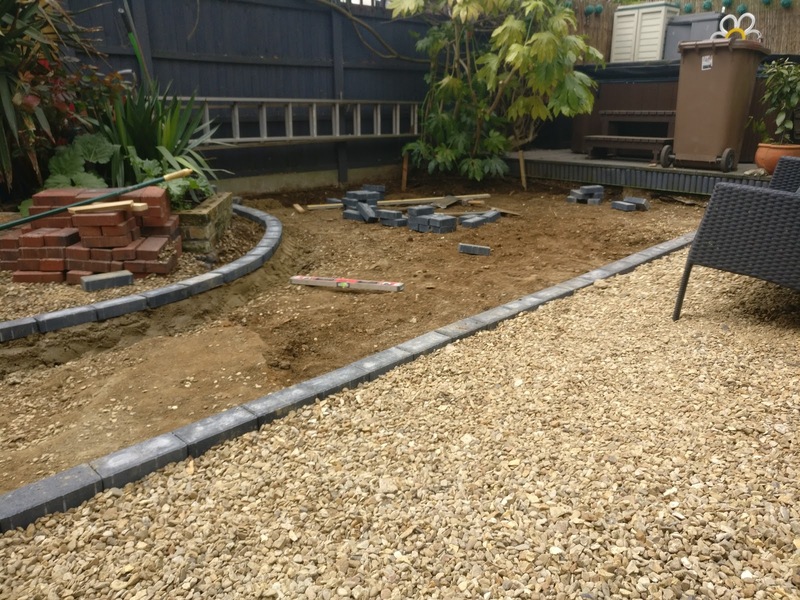 The works consisted of removal / landscaping of existing garden, bedding in perimeter pavers with a concrete foundation, laying a sharp sand base and compacting then systematically laying out a herringbone block paving. To finish the installation we applied 'Kiln Dried Sand', brushed it in and then used our compactor to lock in the block paving installation. 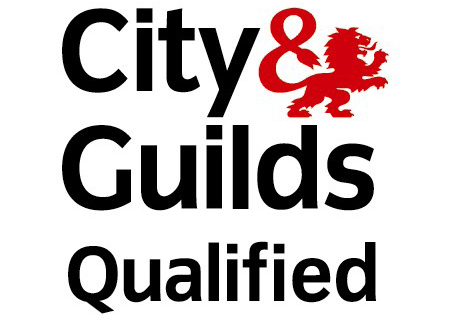 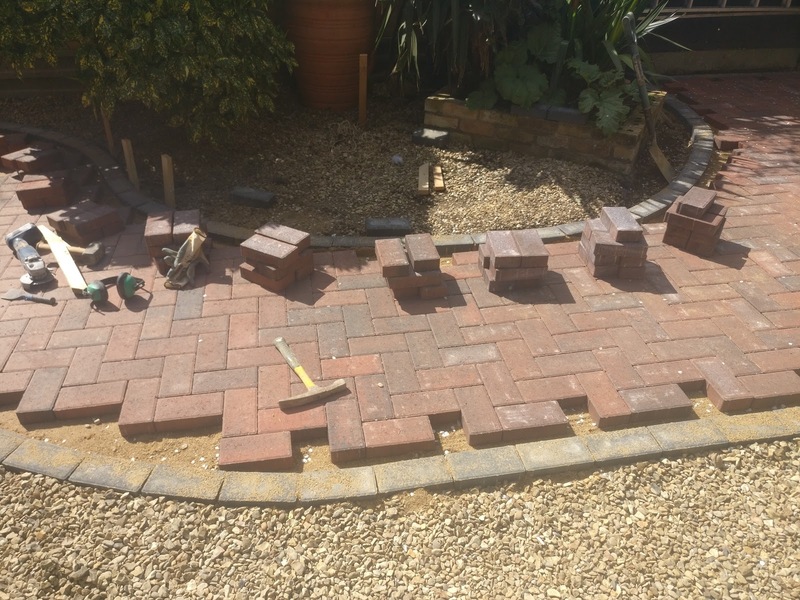 We Design, supply and install all types of landscaping block paving installations throughout the Sleaford, Lincolnshire area.